Dive into the first in series novel with the love story of Viking chieftain, Hakan and his clever Frankish thrall, Helena. The Norse series adventure begins with a warrior who wants to lay down his sword and the thrall who thaws his icy heart. 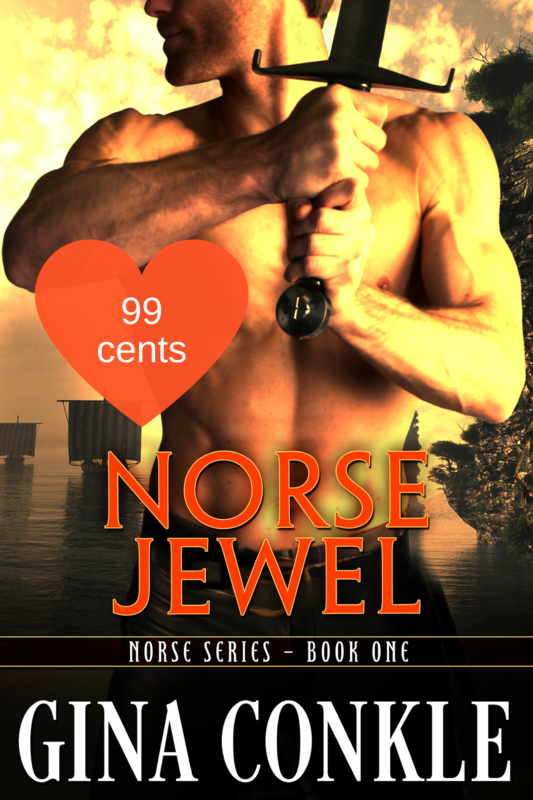 The Norse series continues with the sizzling romance of Viking scout Brandr and fiesty thrall Sestra. They've traded barbs, now they must share trust on their hunt to steal the enemy's treasure...a dangerous quest filled with secrets and passion. 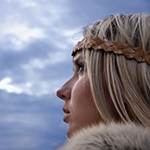 Uppsala's saga continues in this award-winning tale about highborn Viking woman, Eira, and Gunnar, the man from her past. 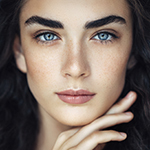 It's her betrothal feast, and she must decide between lowborn Gunnar or Viking chieftain, Steinar. The Norse series war heats up when elite Ulfhednar warrior, the Black Wolf, arrives in Uppsala. He's there to serve the enemy when betrayal leaves him badly wounded. 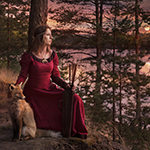 Healer Gisla must save the Black Wolf who quickly steals her heart. The shaman warrior wants a new life far from Uppsala...and he wants fair Gisla to runaway with him. Only her blood oath to never leave, his bloodthirsty men, and Hakan and his fighters stand in their way. Pre-order is not available at this time. All buy buttons take you to another series book. The Norse series lands on Gotland's shores with Katla, niece of Hakan and Helena. Uppsala's peace hangs by a thread. To strengthen it, Katla's family agrees to wed her to Uppsala’s odious new king...a thing she fights. But, everything changes when outlaw warrior Trygg washes ashore and barters for her help. 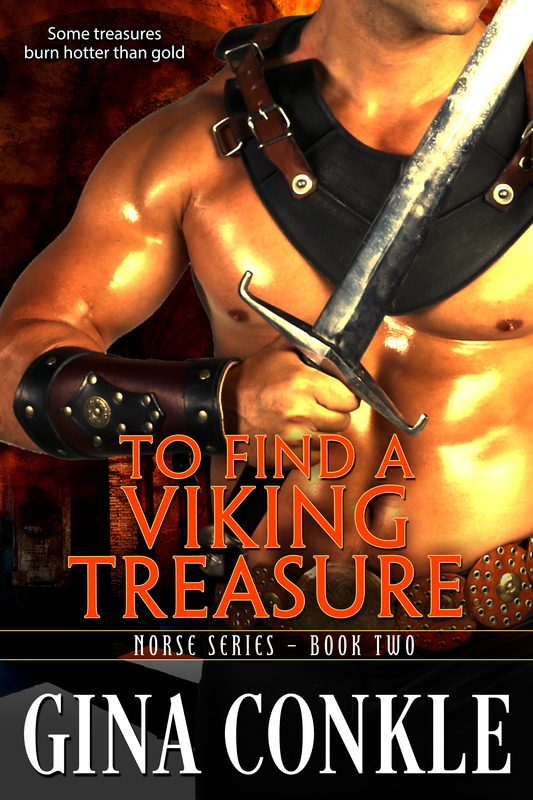 The Norse series takes a turn when a Viking warrior thirsts for revenge. Escaped thrall Ella can't outrun her past. Ansgar never forgot her deceit which led to Brandr's escape. 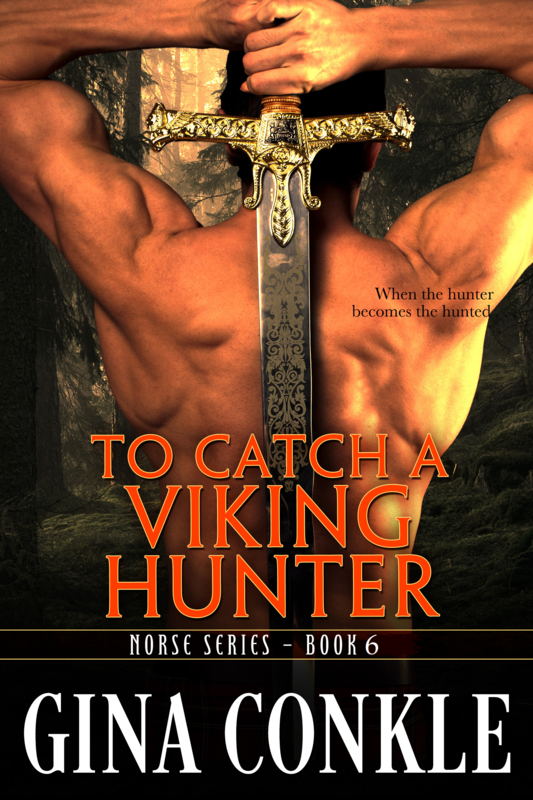 Ansgar finds Ella and begins the journey back to Uppsala when the tables are turned in Viking forests. Ansgar becomes wounded, and the captor must rely on his captive…because they're being chased by someone who wants the warrior and thrall dead. 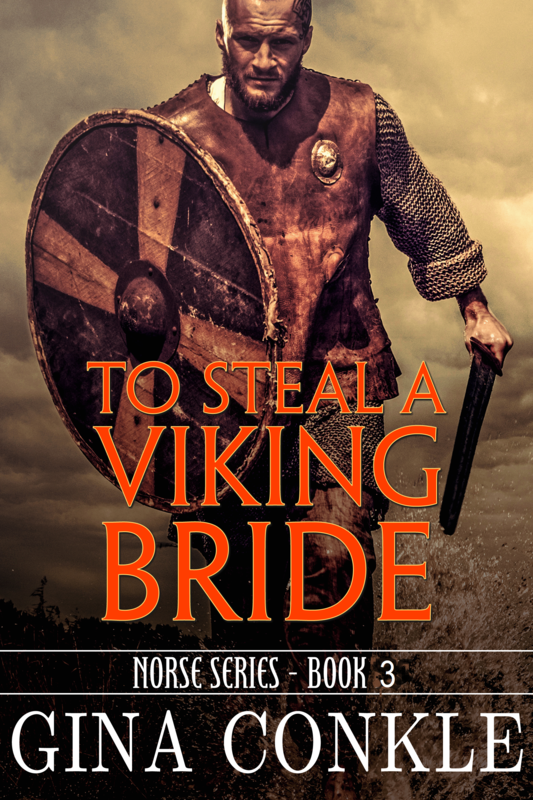 The Norse series ends with the love story of Jarl Steinar's search for a rich wife. Steinar seeks a woman to rule Uppakra in his long absences...a plan foiled by prickly Thyra. The impoverished widow isn't afraid to tell her chieftain that he needs to stay. His people have suffered from his over-long travels...a thing he reconsiders when he steals kisses from the Viking widow. Coming 2021. Pre-order is not available at this time. All buy buttons take you to another series book. Viking chieftain, known to many as the "White Wolf," Hakan wants to lay down his sword and live a peaceful farmer's life in Uppsala. Married once before, he refuses to do it again. A Frankish country maid, she'd never ventured far from her home village...until the day she was stolen by marauding Danes. An apothecary's daughter, she has a unique talent for dyeing wool and thawing icy Viking hearts. 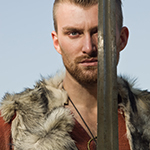 A loner Viking scout, Brandr is older than other warriors serving Hakan...and there's a reason for that. He's happiest in nature where the gods speak to him through forests, land, wind, and sea. Born a thrall, Sestra has seen much of the world. Wise and fiesty, vulnerable and bold, she denies the possibility of freedom ...until she stumbles on hidden treasure. Half Greek, this warrior is full of Viking honor. 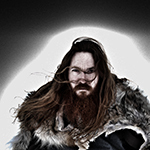 He's given his oath to the White Christ and his heart to a highborn Viking woman. A natural leader and talented warrior, Eira is on the cusp of greatness. She could be the first woman to take the jarl's seat of Aland (a northern island which serves Uppsala's king). The Black Wolf is Ulfhednar, an elite shaman warrior. Hired by Uppsala's enemy, he's come to end the war, but a gentle-hearted healer may be the end of him. The last healer left in Uppsala, she's given a blood oath to never leave. The war challenges her skills, but a gruff, outlaw warrior steals her heart, forcing her to question everything she holds dear. 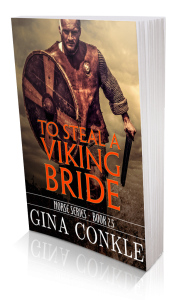 To Steal a Viking Bride, the fast-paced tale of highborn Eira who has one night to choose between two compelling men. In 1022 AD, many in the Viking world began to embrace Christianity—except for Svea. 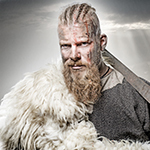 * The kingdom clung fiercely to the violent ways of their ancestors, but their long-powerful King Olaf Skotkonung was ready for change—the perfect opening for an enemy with a long simmering plan for revenge. *The beginning of modern Sweden, Svea consisted of Uppsala and its surrounding lands, the Aland Islands (an archipelago in the north Baltic Sea), and Gotland (a larger, mystical island in the south Baltic Sea). Once part of the elite Ulfhednar band of men, the warrior is on the run. A storm destroys his ship and leaves him battered in body and spirit on the shores of Gotland. Banished to Gotland with her family, Katla wishes to go adventuring. But, her powerful uncle, arranged for her to marry Uppsala's new king, the young usurper Anund Jakob. Her chance to escape just might be the charming outlaw who washed up on her favorite beach. The escaped thrall forges a new life, learning from a silversmith. But, her past crashes down on her when the man she tricked forces her to go back to Uppsala and serve her masters. But, her true measure is revealed deep in a Viking forest...where survival depends on the waif-like thrall. 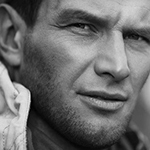 Quietly ambitious, he served Uppsala's enemy and lost. He's sworn vengeance on the slip of a thrall, Ella, who tricked him when he was guarding a valuable prisoner. Recovering Ella is easy...getting her back proves troubling when he's wounded and stalked by an unseen predator in a Viking forest. Suddenly, he needs Ella...and he craves her body and spirit too. The roving chieftain wants to be anywhere except ruling his lands in Uppakra. Love eludes him until an unlikely woman challenges his restless heart. Her waspish tongue hides the widows heart of gold. Life has not been kind to her, but she is a survivor. 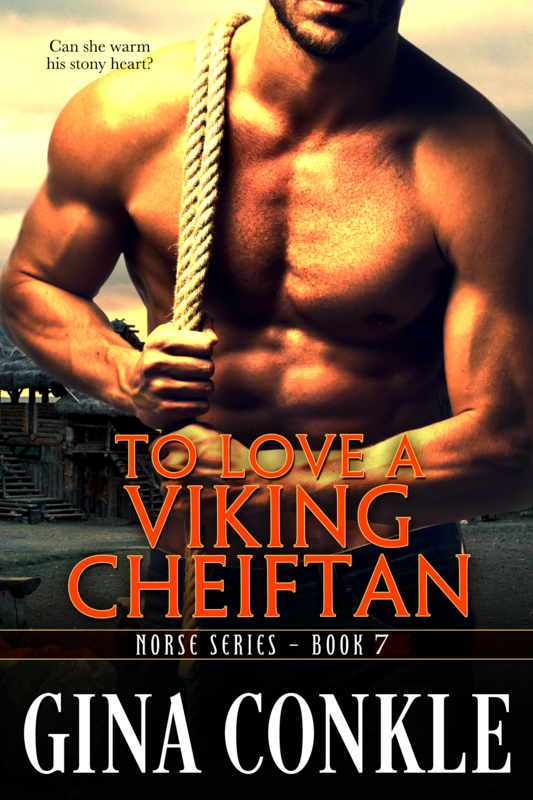 She doesn't need a man but she does need her chieftain to stay and rule fairly...and she's not afraid to tell the fierce warrior Steinar that he should stay put.